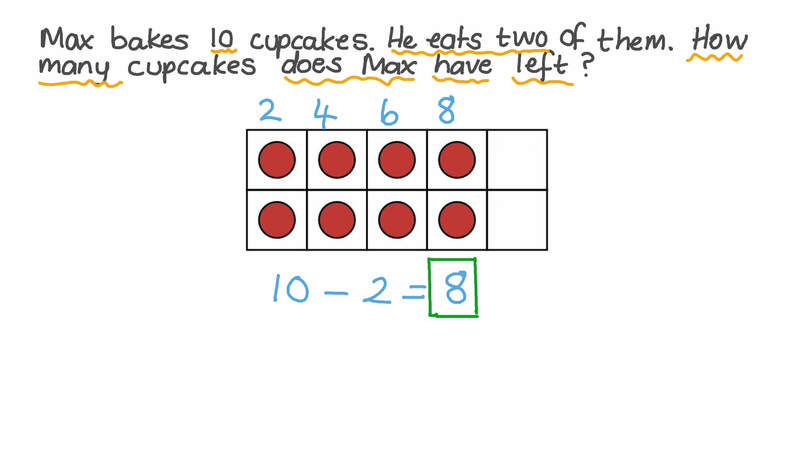 In this lesson, we will learn how to use pictures and counters to model a story problem and then count within 10 to find the total number of objects described. There are 4 books on one shelf and 5 books on another. 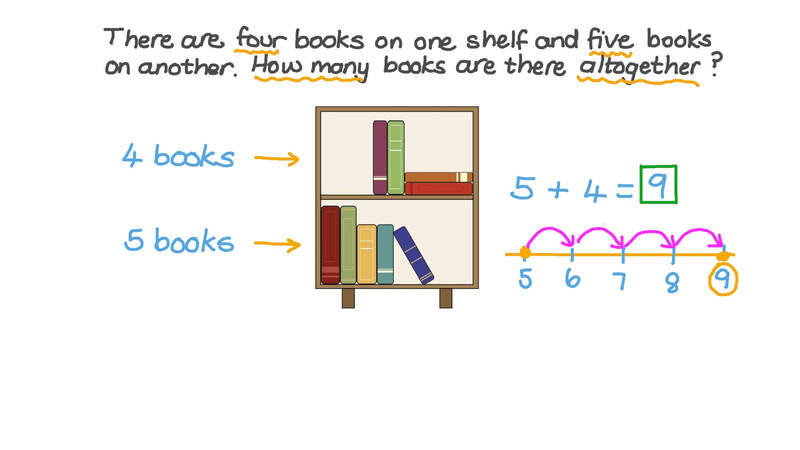 How many books are there altogether? Shady bakes 10 cupcakes. He eats two of them. How many cupcakes does Shady have left?